We learned some interesting statistics about packages damaged in shipping. For example, UPS handles and ships an average of 15.6 million packages and documents daily. And around the holidays, it is closer to 20 million. Even with a .001 percent damage rate, a rate that may be acceptable in the industry, that’s more than 15,000 damaged packages daily. And that’s just from UPS! Add in FedEx and the Post Office and the potential exists for a lot of items to be damaged while being shipped even operating at a miniscule .001 damage rate. 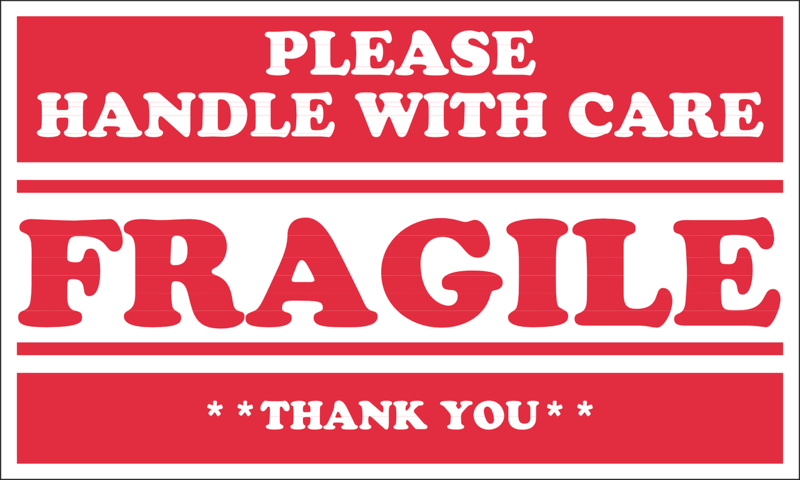 The primary cause of damage is improperly packed items. This means that incorrect materials such as used cartons and newspaper may have been used as packing material. 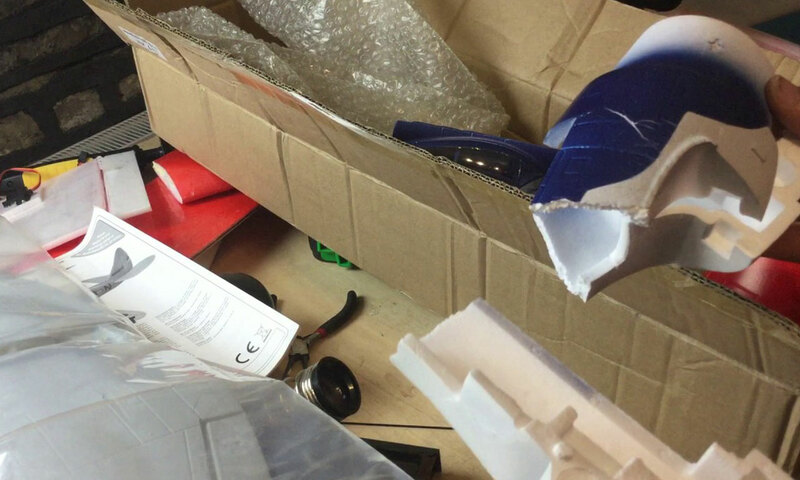 Improper packaging is one of the top reasons insurance claims are denied on damaged packages. For example, you think you packed the box correctly, stuffing tons of bubble wrap in there and taping it so not even a sliver of air could get in. But while the box sat on the floor a fork lift dropped a 200-pound piece of machinery on it. You submit a claim and guess what? It could get denied solely because the tape you used was not wide enough! Save some anxiety and let Postal Connections expertly pack your items. The packaging will properly cushion whatever item you are sending and the shipping box will be perfect. And if your package does get damaged in shipment your claim will not be denied for improper packaging! Postal Connections is your one stop shop for all your business needs! At Postal Connections we specialize in a full array of business services including packing and shipping, copies, creative design and print, fingerprinting and passport photos, ink stamps, send and receive fax, mailbox rental and more. Postal Connections stores are independently owned and operated. Many are family owned with active ties to the community as well as having membership with local Chamber of Commerce. Note, not all services are offered by all stores. Please call your local store for available services.